Isn’t it extremely relaxing and blissful when you head back to your camp after a day-long toil in the woods? Those who camp outdoors a lot know the pain of not being able to truly relax after spending a whole day under the sun. 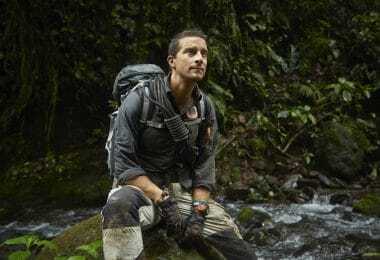 This calls for the need to have the best backpacking chair the market has to offer, to soothe you after the long adventure. Backpacking chair is the ultimate solution for comfort, and is sure to help you avoid cramping muscles. The variety of size and shapes together with the pocket-friendly nature, makes it the best fit for relaxing after the long day. 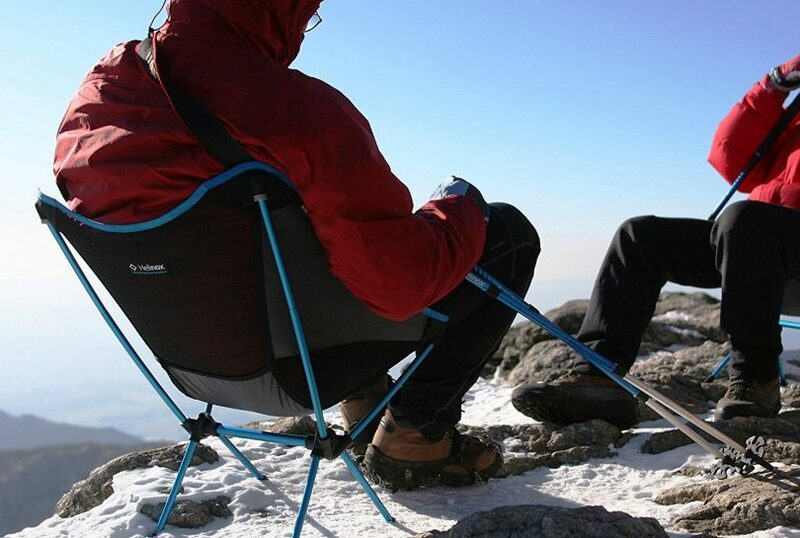 The comfort of the backpacking chair will give you the psyche to look forward to the next adventure! We do realize that selecting a camping chair can be very tricky. This is why we have lifted off the burden and confusion of which to choose, considering the huge market out there. In this article, we take you on another adventure as we review the best models for your convenience. 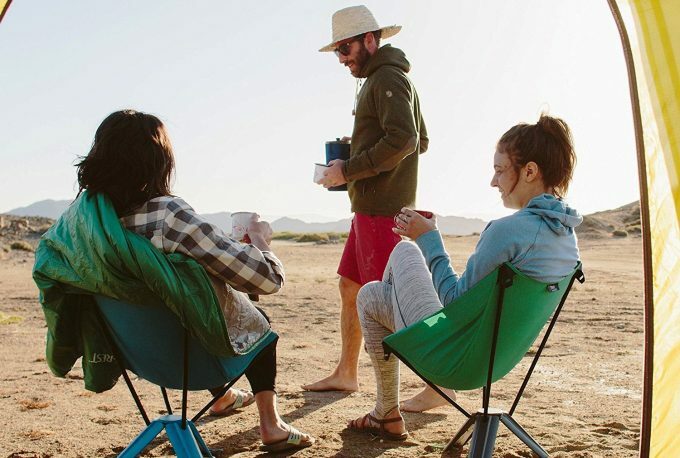 Whether it is portability, durability, or the price; you’ll get a good understanding of how to choose a camping chair for your next trip and which one is perhaps the best one for you. Camping chairs can be categorized into 3 main categories namely: Minimal, Regular, and Luxurious. But, regardless of the category, the selecting procedure for the camping chairs remains the same. You have to focus on the following key features and specifications before you decide or finalize on your ultimate camping chair. Imagine having a camping chair that is as heavy as the chair at your dining table. Crazy, right? It gets crazier when you are so tired that you can’t even carry yourself, but you still have to carry it. Therefore, you need to choose a chair that is light, yet durable. How heavy is heavy? 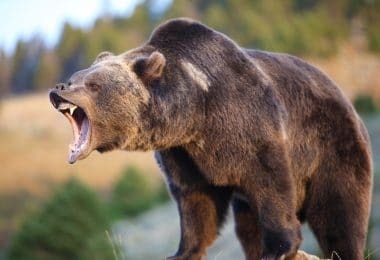 It should be able to bear at least 250 lbs of weight. That’s the main factor, so go for as light as possible, as long as it can serve its purpose. 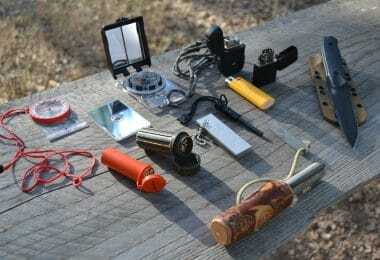 The build material determines the longevity of the camping/backpacking chair. Most camping chairs are manufactured with aluminum frames, but there are exceptions to that. The type of material that a camping chair is made of influences how fast it will dry. You do not want to spend hours waiting for the chair to dry. Choose one that is easy to dry as well as easy to clean. Polyester material is most suitable. While the material of the frame is important, so are the material of the seating and backrest. There are primarily two types of materials that you can find in camping chairs which are ripstop nylon and foam padding. Pick the one that you desire. As you continue with this blog post, you’ll come across a few selected chairs. You will notice that some come with carry bags or with some kind of packing technology. It is better to buy a camping chair that can be easily carried around hassle-free. In this case, choose one that will make it effortless to carry around. You know that time when you really want to support your arms as you rest? It is frustrating that the majority of the camping chairs, do not come with armrests. Luckily, high-end camping chairs gives the comfort of armrests. In addition, some offer cup holders in them too. You can sip your coffee and watch the sunset, without having to bend to put your cup down- at the comfort of your camping chair. What luxury! This is perhaps the most critical. You do not want a situation where you are relaxing, and all of a sudden, the legs of the chair come off or sink in. You need a stable chair, to accommodate your weight and to fit into any environment (in terms of ground). Therefore, consider buying a camping chair with a good support system, especially on the legs. Check if the pivot is properly fixed. 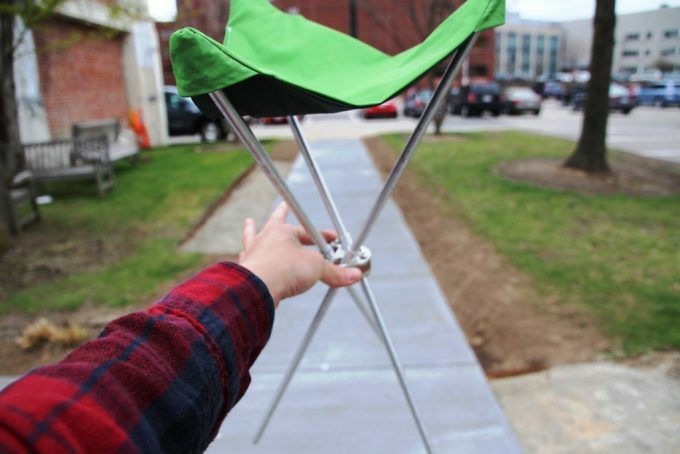 Such features make it possible to buy a camping chair that is stable. 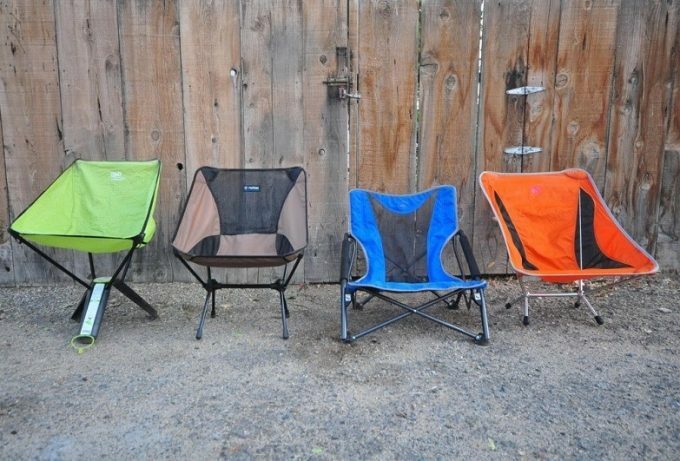 In today’s competitive market, camping chairs come in a variety of color, size and features. Choosing one that suits your needs and preference is the main goal. However, It is not always that simple. So now that you know what to look for, we compiled these models that are sure to give you the comfort that you need, and for a long time too! With its compactness, strength, and comfort, the Helinox Chair One Camping Chair truly changed the face of the camping chair industry. Originally introduced in the year 2012, it has undoubtedly been one of the most marketed and preferred camping chairs available in the market. The high-strength nylon, the durable and ultra-strong stitching, or the advanced TH72M alloy frame, add to the overall beauty of the Helinox Chair one. You also do not have to worry about how you will pack it to your desired location. 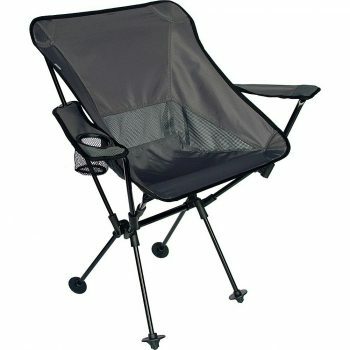 The camping chair is foldable, hence can easily be packaged for easy transportation. Washing the chair is effortless and the fabric, apart from being cool, is also easy to dry-reducing the amount of time you would otherwise have waited. Related: A camping chair is incomplete without a camp table. If you want a camping table that gives you two cup holders and has a storage bag and a zipper, then Helinox Table One Camp Table is the way to go. It is very stable, and easy to assemble. Hoping for some effortless lounging on your next camping trip? If yes, then the Alite Designs Cloverware 2.0 Camping Chair is simply the one for you. Everything about this chair is wonderful. It has a strong back support so that you do not strain your muscles as you sit. The streamlined frame has been designed with your spine in mind. It enables you to maintain good posture even as you relax. The chair comes in small size, enough to fit in your bag, and is compact when disassembled. The chair holds to be very sturdy and the build quality is extremely durable, capable of holding up to 250 lbs. When it comes to a more reclining or reclined chair for camping, we feel that this chair is better in comparison to some of the other chairs out there. In addition, the base is mega strong, hence ensuring it will not sink on soft ground, which is a unique feature that distinguishes it from the rest. Whatever you are looking for, the offers everything for a pocket-friendly price. Related: After long hiking tours, there’s nothing worse than placing your folding chair directly in the sun, right? Well, to have a shade even if there are no trees around, we suggest checking out the iCorer Portable Sunshade. It can be set up in under a minute and can take in up to two camping chairs. Priced a little higher in contrast to other camping chairs, the Therm-a-Rest Treo Chair offers a load of interesting features and comes with a lot of high-end specifications. Whether it is the composite tripod, the non-skid feet, the 6000 series of aluminum poles, or perhaps the 300D polyester sling, the list of fascinating features is endless with this camping chair. 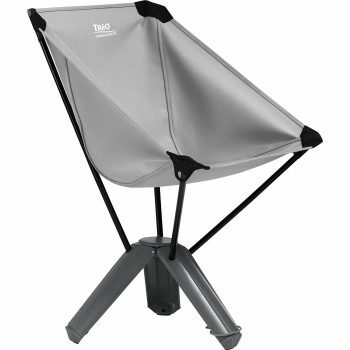 The Therm-a–Rest Treo chair has an integrated closure handle and a carrying support, making it very portable. So it doesn’t quite matter as to what your adventure trip is, as long as you have the Treo chair you’re all set to go. The set-up beats the odds and takes lesser than a minute to erect the chair completely. Another excellent feature of the Treo chair is its polyester ring-stop sling which helps create a much more firm case to rest on. You could recline yourself backward and not worry about the chair tipping over. In case you had doubts about the seat height, don’t bother sweating about it. It offers a 13-inch high seat for a relaxed posture and can hold up to 250 lbs of weight on it. 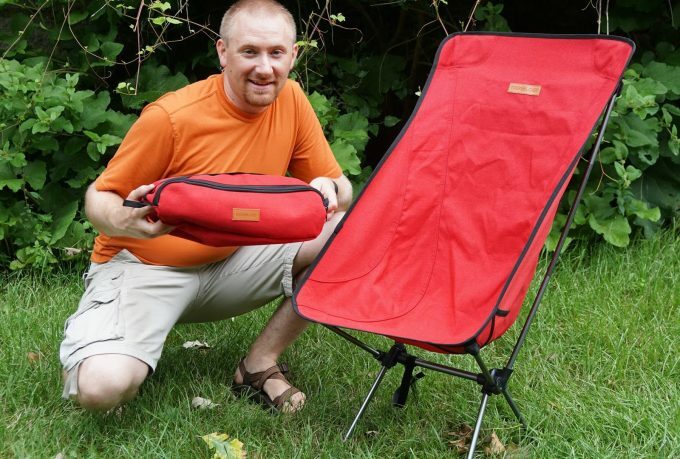 The ultimate catchphrase for this camping chair would be “Packable and Comfortable”. Related: Having a blanket to cover yourself if you are sweaty and you need to rest a bit on your camping chair would be great. 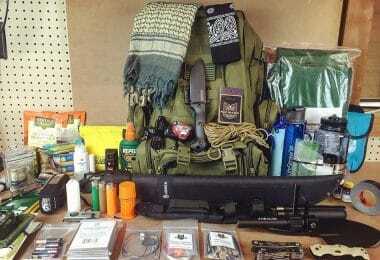 However, the traditional blanket would take too much space in the backpack. Therefore, we suggest checking out the Matador Pocket Blanket. When folded, it will fit your pocket, and when you use it, you will stay protected from the wind. 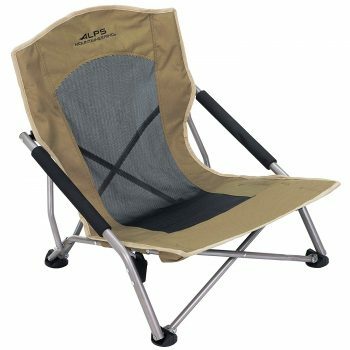 If you wish to bask in the sun or perhaps gather around a campfire during an outdoor excursion, the Alps Mountaineering Rendezvous Camp Chair promises the ultimate comfort at a very low price. That’s right, the rendezvous chair goes from $33 to $45, depending on the color choice, hence is affordable to everyone. Comfort is guaranteed with the shoulder carry bag. The chair boasts of being among the few in the market with the ability to accommodate more 300 lbs. The design is also appealing to the eyes, with the classy powder-coated frames. Comfort or strength, this chair guarantees it all. It has a steel frame that is sturdy and is powder coated for extra durability. Carrying it around is made effortless as it is very portable, saving you the strength to relax after a long adventure in the outdoors. The compact, foldable design is made that way to make it more portable and comfortable to carry around. Related: Would you like a table with four cup holders, and different adjustable levels to suit your height and purpose? Then the Alps Mounteneering Eclipse Table comes in handy. You also don’t need to worry about setting it up- it is easy and quick to set up. A perfect outdoor camping chair, the GCI Quik-e-Seat Chair offers a lot for very little. 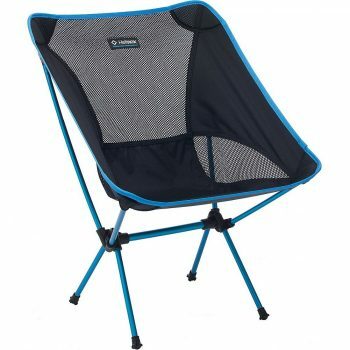 The fact that this camping chair is field tested by experts adds more credibility to the design and functionality aspects of the chair despite its low price point which could otherwise imply poor quality product. The chair costs about $30, and offers a lot more than you would otherwise think. Like the other chairs in the category, this one too can bear up to 250 lbs of weight on it. With this chair, you do not have to worry about your back. The chair is designed to give you comfort, with the padded seat and backrest. Your frame fits perfectly into the extra-wide backrest, giving you added comfort. 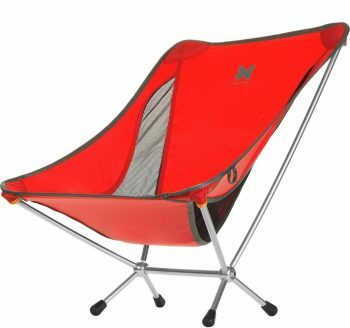 It is a perfect camping chair for trekking, hiking, fishing and of course camping. It is undoubtedly hard to find a chair with this many good features and almost no cons at that attractive pricing. Related: In case rain tries to ruin your relaxing moment on the chair, you can use the Sport-Brella Versa-Brella Umbrella for camping chairs. You will be able to keep relaxing and even enjoy the rain. You probably had a very long day hiking, trekking or perhaps hunting (it’s a thing) and now you want to relax, what do you do? Well, if I were you I’d fall back onto the TravelChair Wallaby Chair (quite literally!). Among all of the chairs reviewed so far, this chair offers a perfect backrest to fall back into. You could relax and rest on this very compact, strong and durable chair no matter where you are. Some of the many astonishingly fascinating features of this camping chair are that it has a wide seat, a very high backrest, and of course offers a higher ground clearance in comparison to other chairs of similar models. Now, if that wasn’t impressive enough, guess what? This chair comes with additional cup holders along the armrest region also. So you can not only sit back and relax, but you can also sip your favorite beer while you enjoy some quiet and alone time per se. I think it is a wonderful choice of seating for base camps or even for paddling trips too. The company offers an additional mesh bag for carrying the chair around. The rip-stop fabric offers tremendous strength and rigidity for the chair to sustain 300 lbs of weight on it. There are many other catchy features that come with it, such as shock cord system and the bar tack stitch for added durability. All of these aforementioned functionalities, packed into one product that comes in red as well as in black, what more could one ask for? Related: Travel Chair Company Side Canyon Table is made of aluminum, is lightweight and durable. It can accommodate 250 lbs of weigh- perfect for outdoors activities. If we have to describe the Burton Chair One Camp Chair well enough, the best way to do that would be to call it a “3-step chair”. This is practically a chair that takes 3 steps to assemble and 3 steps to disassemble. You simply deploy the chair, you sit in the chair and then you relax. 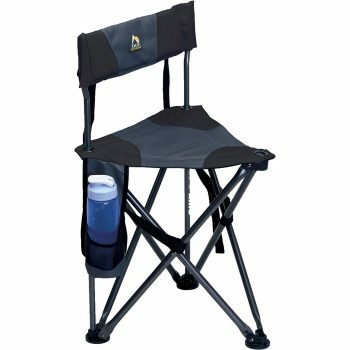 The unique design covers one of the most important aspect of a camping chair- stability. The lightweight aluminum poles provide a firm structure, giving it better stability. 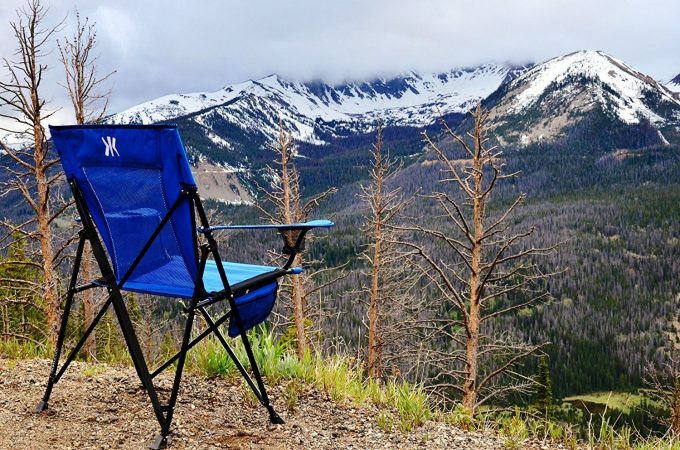 The chair solves the big and heckling age-old nuisance of not being able to find a cost-effective and reliable camping chair for your outdoor activities. The load capacity of this chair is massive which is 320 lbs or 145 kilos. The pricing of the camping chair is incomparable to the features it comes with it. Where else can you find a camping chair that can bear 320 lbs of weight on it? Related: In case the ground at your base camp is wet and muddy, and you don’t want to get both your chair and yourself dirty, you might try placing the chair ion a footprint. 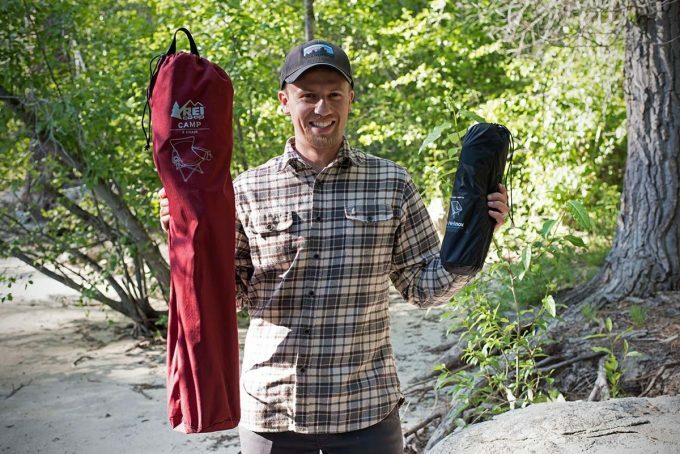 One of the ideal models for this would be the Burton Blacktail Footprint, and you can also use it for a tent. Don’t be afraid to pick this if you’re a tad bit heavy. 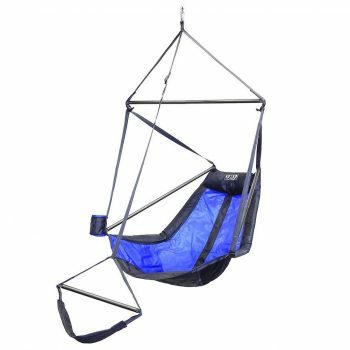 The Eagles Nest Outfitters Hanging Chair can hold up to 250 lbs safely. The 7075 aluminum frame is just too thick, strong and incredible to make this camping chair all the more rigid and durable. The 201D Rip stop Nylon fabric is super strong and is another reason for its added stability despite the heavy weight capacity. Like a few other terrific camping chairs available, this one also comes with an easy setup option. All you need to do is hang it from a suitable position, whether it is a tree or from a rigid bar; you only need to adjust the footrest and the reclining angle accordingly to your comfort. The longer hanging chair can become one of your favorites as it sets itself apart with its hanging feature, which is quite unlikely in most camping chairs. 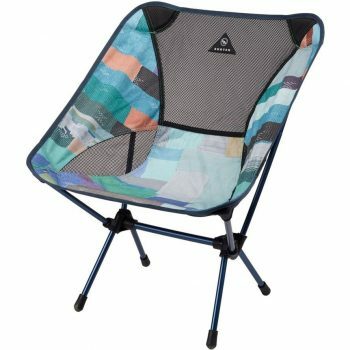 Of course, it is slightly priced higher than other camping chairs, but the price is absolutely justified with the high-grade specifications it flaunts. You wouldn’t certainly find a more versatile and a more comfortable camping chair than this one anywhere else. Related: The Eagles Nest Outfitters Hammock Suspension System gives you the ability to master the art of lounging while at the same time be safe, ensured by the strong material used in its design. We have reached the end of our article. 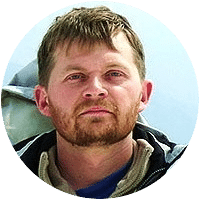 By now, you realized that the general idea behind the selection of a camping chair lies in determining if you will be using it for long or if it is only a one-time thing. Considering that you’ll use it for several times; it is better to go with one that is sturdier and rigid even if it means to pay a little more. 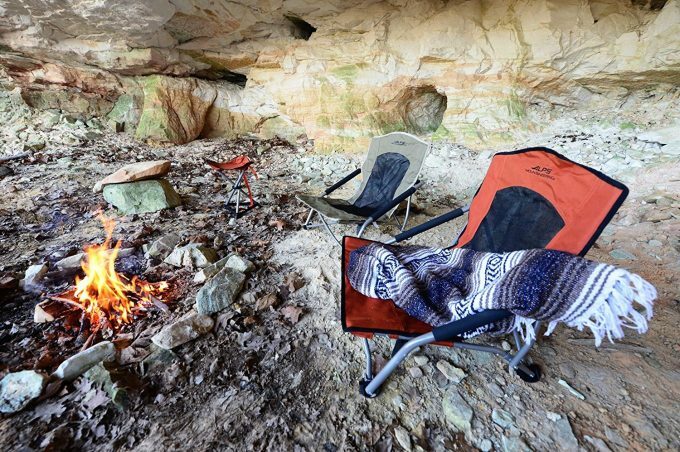 We would personally suggest the TravelChair Wallaby Chair as I find it very useful in terms of a camping chair, but also as a product that comes with a tremendous amount of features at a very reasonable price. So there you have it! You may now relax as we have come to the end of this article. We have given you the insights on how to choose a camping chair, and given you the 8 best reviews. If you adhere to the general idea of “how to select the right camping chair” as aforementioned, you should be able to find yourself the most suitable camping chair among the ones reviewed. Now, it’s your turn to share some ideas, experience, or ask questions if you have any. You can do that by leaving a comment in the comments section below. Also, if you think that your friends should also read this article, feel free to share it on social media. Thanks for reading.